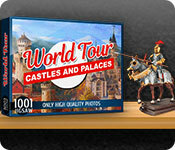 In the latest 1001 Jigsaw World Tour, take a fantastic tour of various castles and palaces across the world while completing exciting jigsaw puzzles! 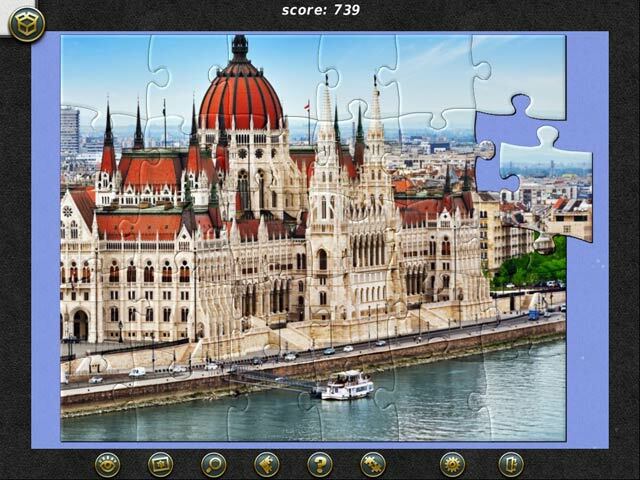 It’s a puzzle game and a tour guide all in one! 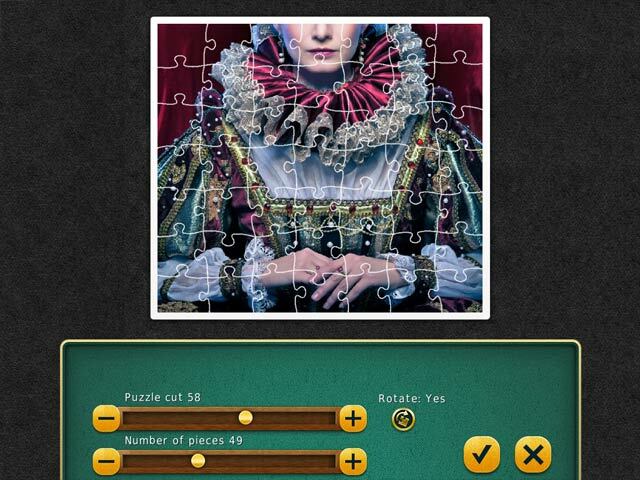 While solving your favorite jigsaw puzzles, enter a knightly order or defend your honor in a tournament! Experience heritage and history without leaving the comforts of home! These epic castles and palaces include the beautiful Neuschwanstein Castle, Arge Bam Castle, Pena National Palace, the medieval Ashford Castle, Dracula’s Castle, Casa Loma, Castle Zaman and a multitude of other magnificent structures filled with history!